Black Pearl High Performance Automotive Window Film. 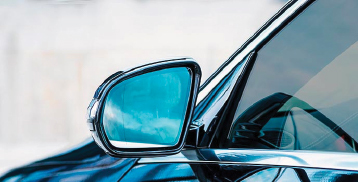 Black Pearl High Performance by Madico automotive window film is an exceptionally well-per- forming, color-stable film. It blocks up to 96% of glare and is offered in a variety of VLT shades. Black Pearl HP (High Performance) film blends sophisticated style with superior performance to accent the look of any car. It possesses no reflective appearance on the exterior or interior. Offers superior shrinkability for installers along with a quick dry time. Includes a Lifetime Warranty.